Your garage is for protecting your car from damaging UV rays, vandals, and the other problems of the outdoors, like tree sap and bird droppings. After all, your car is an expensive investment that needs to run well for a long time. However, if you're like most people, your garage is filled with boxes of things you haven't used in decades. You may even store furniture in it. 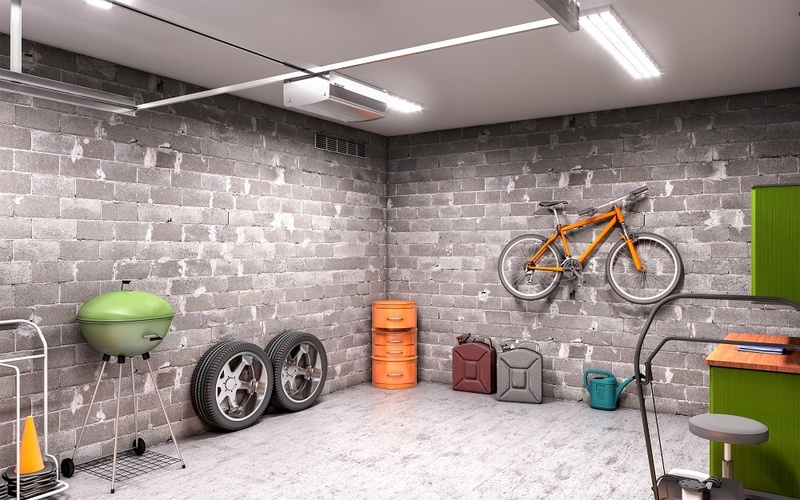 When is a good time to get started on making your garage a place for your vehicle again? Choose a day, commit family members or housemates and use that day to go through the stuff in the garage. You don't necessarily want to throw everything out because you might have stored away a family heirloom. Anything useful to someone else that you don't need can be given to a thrift shop or donated to a charity. If you can schedule a garage sale during the weekend and work on the clean out before then, you might be able to make a little money off the project. Just be sure to put anything you want to keep someplace other than the garage. Once you have cleared everything out, you should sort it into categories and put like items with each other. Bikes go close the garage door. Gardening tools and chemicals go together. Unless your garage is cooled during the summer, you should move your refrigerator or freezer inside. When you're able to put your car inside the garage, maintain the storage process by only putting things in the garage that belong there. Of course, you could wait until you need garage door repair in Lansing, Michigan. You probably don't want a repair company coming out and seeing what your garage looks like. However, putting your car in the garage and keeping it there will make sure that your vehicle retains its value and usefulness with fewer needed repairs over the long haul. The sooner you get to taming the garage the better off you'll be.